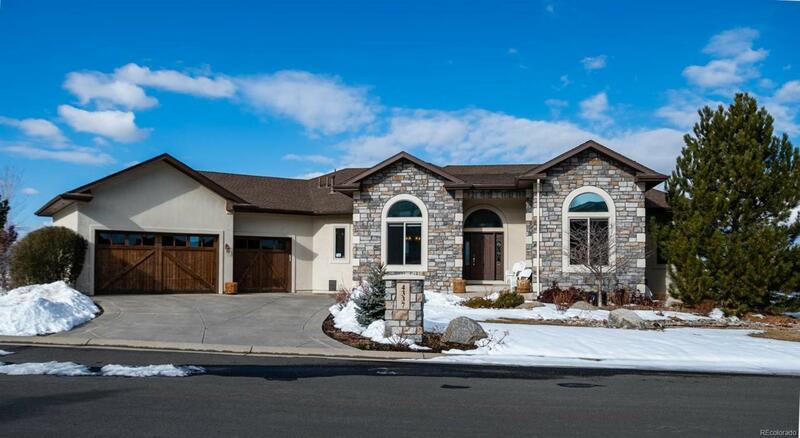 Walkout Ranch Home with MOUNTAIN VIEWS.-Pikes Peak, Dawson's Butte, Mount Evans, and the entire Front Range from your kitchen, family room, master suite, guest bedrooms, large concrete deck or covered patio. 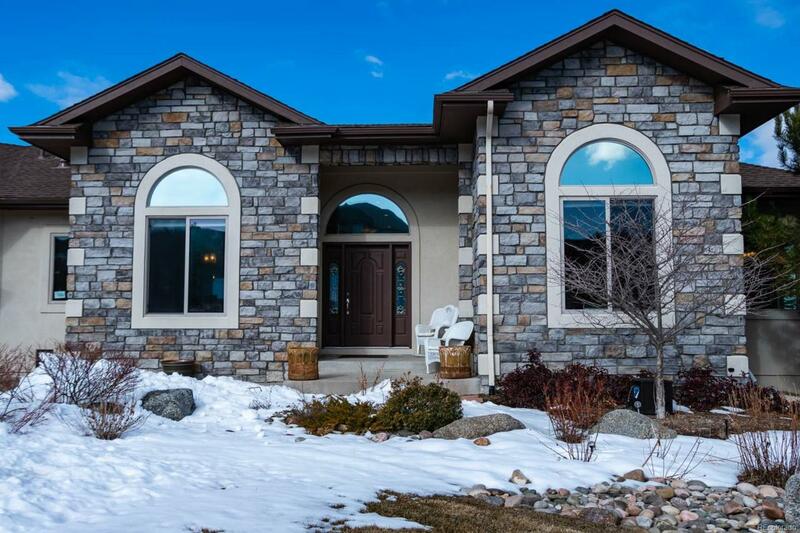 Located in Painters Ridge neighborhood in Crystal Valley Ranch, on a half-acre lot. 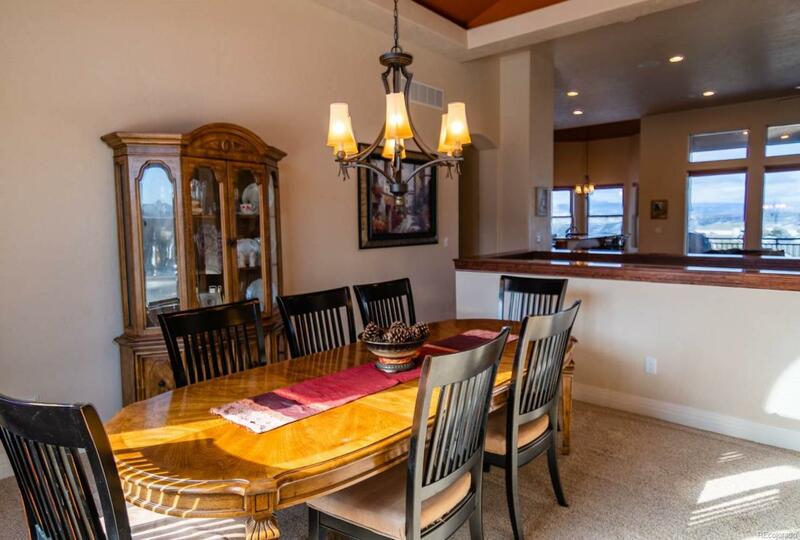 PERFECT for entertaining and families - Large kitchen with granite counters, expansive Great Room, finished walk out basement,recreation room, wet bar, theater room, and spectacular deck, and fully covered walkout patio. The extra-large concrete deck is maintenance free, partially covered, The backyard includes impeccable landscaping, a fire pit and invisible dog fence. Three car garage includes a hot and cold water hook up to clean your car or give your dog a bath. Whole house and garage Central Vac system is a great touch. 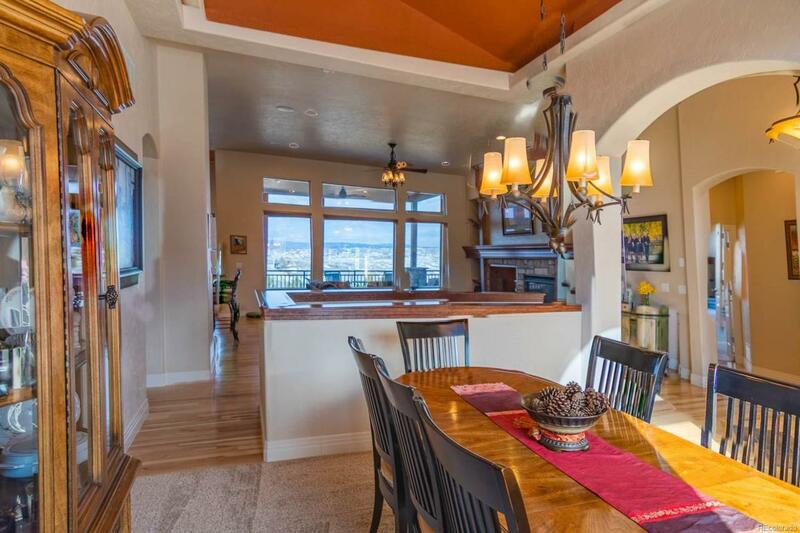 House contains 2 water heaters, 2 Furnaces (upstairs/downstairs) as well as a humidifier.